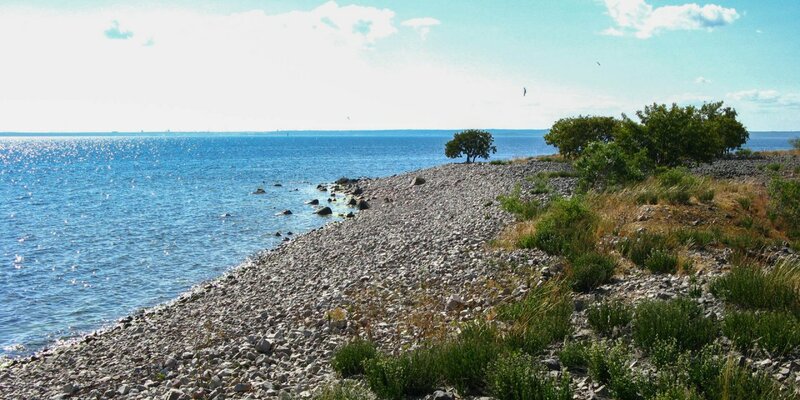 Byrums Raukar is a protected natural monument on the west coast of the island of Öland, about 2 kilometers southwest of the town Byrum. It consists of numerous bizarrely shaped chalkstone pillars, the so-called raukar. The 3-hectare nature reserve Byrums Raukar stretches along the coast for over a length of approximately 600 meters and is home of about 120 bizarre limestone formations. The largest rauks are located in the southern section of the area, reaching heights of up to four meters, while they are smaller in the northern part. Raukar occur only on the Swedish Baltic islands. 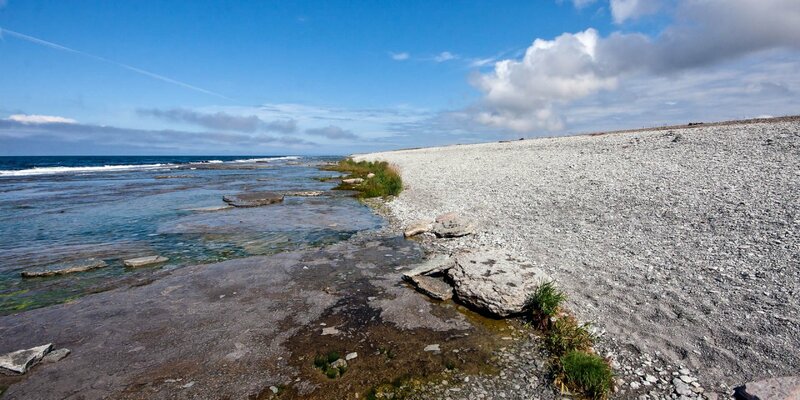 There are famous rauks on the island of Gotland, where they are numerous and in much larger and more bizarre forms. 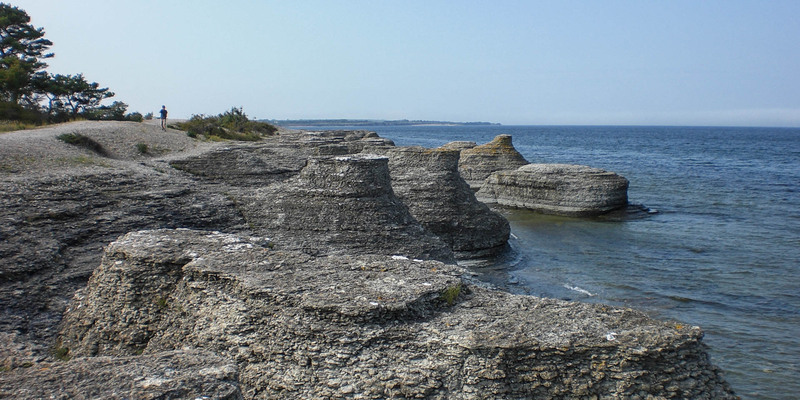 They also exist on the neighboring islands Fårö and Lilla Karlsö. 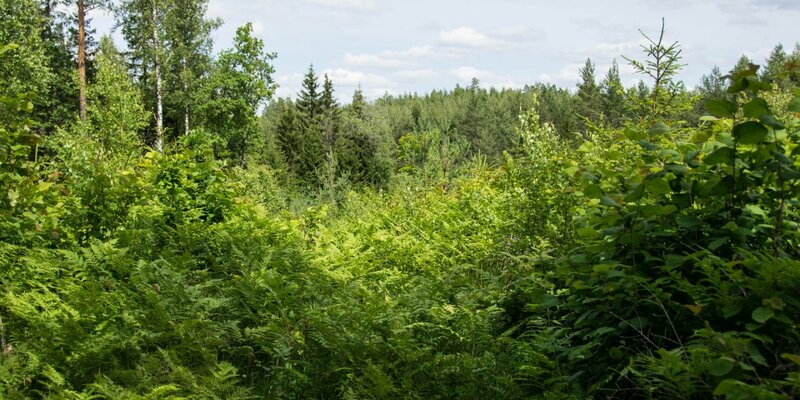 On Öland, they can exclusively found in the area near Byrum. The limestone emerged from a coral reef some 490 million years ago. At that time the present Baltic States and the islands of the Baltic Sea were covered by a tropical ocean, located at the equator. Beside the fascinating rock formations, Byrums Raukar offer a rich occurrence of primeval fossils. Above all, the fossils of the Orthocerida, which contributed to the origin of the primeval riff with their housings. Please note: It is prohibited to remove fossils from the rauks or collect loose fossils from the ground.